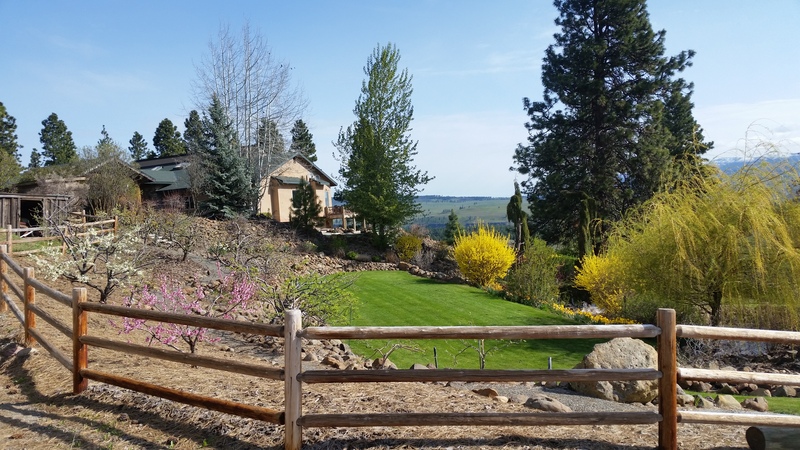 Nestled in one of the most beautiful areas between Cle Elum and Ellensburg. The days are warm and the nights are cool even in the middle of summer, and it easy to get the deep sleep that leaves you clear-eyed and ready for another day. Come relax at one of Eastern Washington’s finest hideaways. Make sure to view our image gallery. Elk Heights Ranch, Proudly powered by WordPress.